Another Beauty Watch for you today and we have the most beautifully named brand ever: Kiss The Moon. Swoon. A capsule collection range featuring 3 gorgeous bath oils and 3 face oils, all designed to send your off to dream land with a sweet kiss. I discovered this yorkshire based brand a few months ago via instagram when they were just launching and have been smitten ever since. 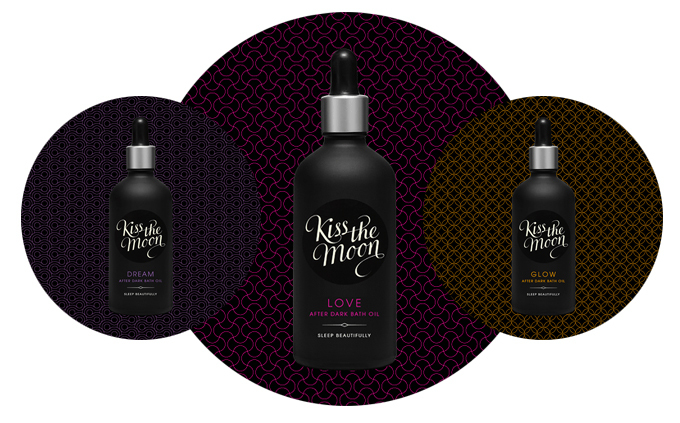 We all love good packaging, but bravo to Kiss The Moon as theirs is off the charts. Their website alone makes you want to turn off all the lights, burn a few candles and snuggle under the covers with a hot water bottle for the foreseeable future. 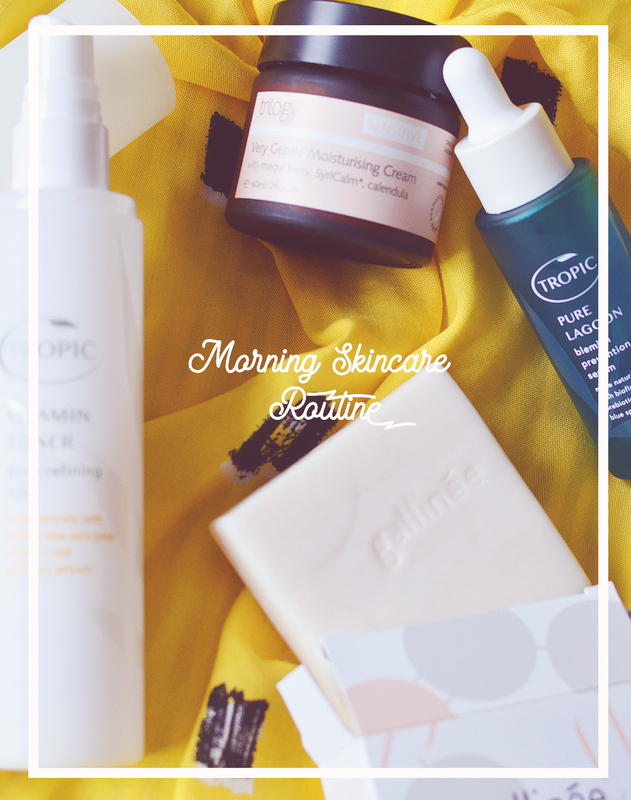 Essential oils are blended with coconut, white tea and jojoba oils to moisturise and soften skin. Kiss The Moon suggest two pipettes full for a dreamy scented bath or apply to skin before for an even more intense scent experience. Love is a blend of rose, palmarosa, ylang ylang & frankincense. Dream is of course lavender with chamomile, bergamot and cedarwood. Glow is a blend of orange, geranium, myrrh & litsea. I've given it a lot of thought (possibly too much) and I still can't decide which one I would choose, I'm a classic lavender lover but citrus, spicy scents are a close second. I'm sure whichever you choose you're going to have the bath of your dreams regardless. If you're also having trouble they have a sweet discovery set available with all 6 of their products in miniature. I can't wait to see what more this brand has up their sleeves, candles? bath salts? I'm there. I'm just about ready to curl up, how about you? This brand looks and sounds lovely! I can't wait to get my hands on the Love and Dream bath oils.